Insulin is made by the so-called Langerhans’ cells in the pancreas. The body needs it in order to transport the sugar, which we get from food to those parts of the body that need it. Be it the muscle cells or fat cells, but mostly the brain, which has the highest consumption of sugar of all of the organs. 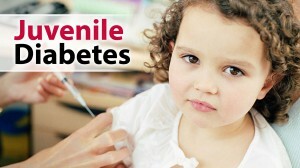 In type 1 Diabetes or Juveline diabetes, insulin is no longer produced. While there is a genetic predisposition in most cases, the trigger often is a severe viral infection. It can disturb the immune system to the point that it even destroys the cells responsible for the production of insulin. Destruction of the insulin-producing beta cells in the pancreas. In homeopathy, diabetes is seen as a reflection of the body’s inability to function optimally. There is an imbalance that results in the body’s incapacity to effectively utilize the insulin that it produces, or to produce sufficient insulin for its needs. In Homeopathy, which is a form of medicine that treats at the deepest possible level – the level of the vital force. While symptoms often disappear after conventional treatment, the vital force does not. It will find another outlet. We believe that healing cannot truly happen if the vital force is not healed. 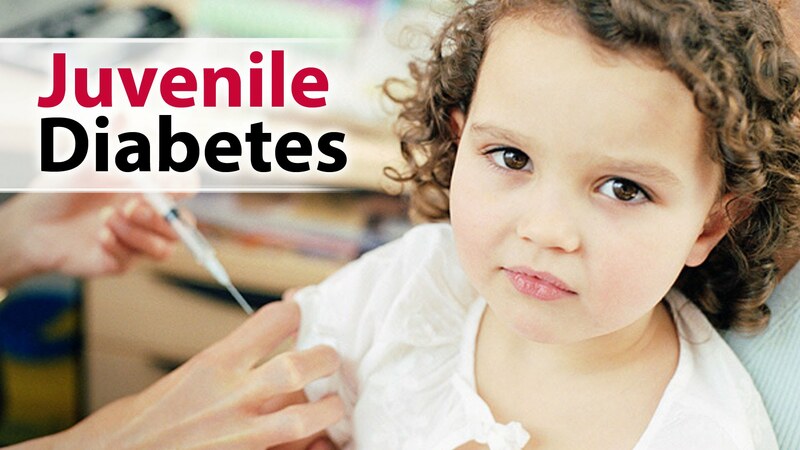 Watch a video by Dr. Shah where he explains the role of Homeopathy in type 1 Diabetes. The metabolic condition of a patient suffering from diabetes requires both therapeutic and nutritional measures to correct the illness. Along with the patient’s strict compliance to a proper diet, homoeopathy can regulate sugar metabolism while helping to resolve the metabolic disturbances that lead to diabetes. Furthermore, homoeopathy helps stimulate the body’s self-healing powers in order to prevent complications such as open leg sores and other dysfunctions of the blood vessels right up to amputations, loss of vision, kidney failure, hardening of the liver, depression, and others. A well-chosen homoeopathic constitutional remedy that considers the person holistically, that is, not only the physical symptoms but their mental and emotional states as well, will be very beneficial to any diabetic, because it is the most individualized medicine you can get. Just think, out of more than 4,000 different remedies there will only be a handful or two that will be suited to the individual. This is precisely the reason why we have good results in homeopathic treatment. A remedy that resonates well with a person’s energy has the power to effectively support the body in its efforts to heal itself.